From roof repair to roof replacement, Broadway Roofing is here to help. 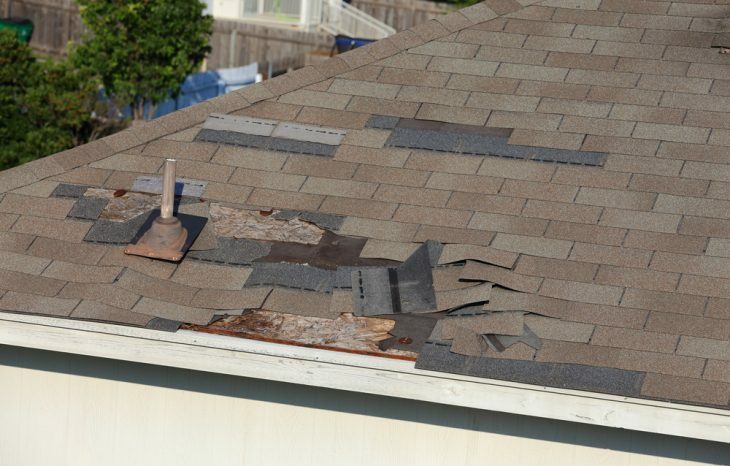 With nearly 2 decades of roofing experience in North Texas, we know how damaging storms can be to your home. Let us come out for a thorough roof inspection. As a trusted roofing company in Dallas - Fort Worth for over 17 years, we've mastered our industry with our 17-point roof inspection. Call today for a free inspection and repair estimate. Broadway Roofing specializes in all types of new commercial and residential roofing installations, as well as re-roofing, maintenance, and repair of existing roof systems. We specialize in all types of roofing including tile, slate, wood, composition asphalt, built-up hot asphalt, cold process applied modified, and EPDM. We understand that proper installation requires the use of skilled personnel who use the appropriate tools. 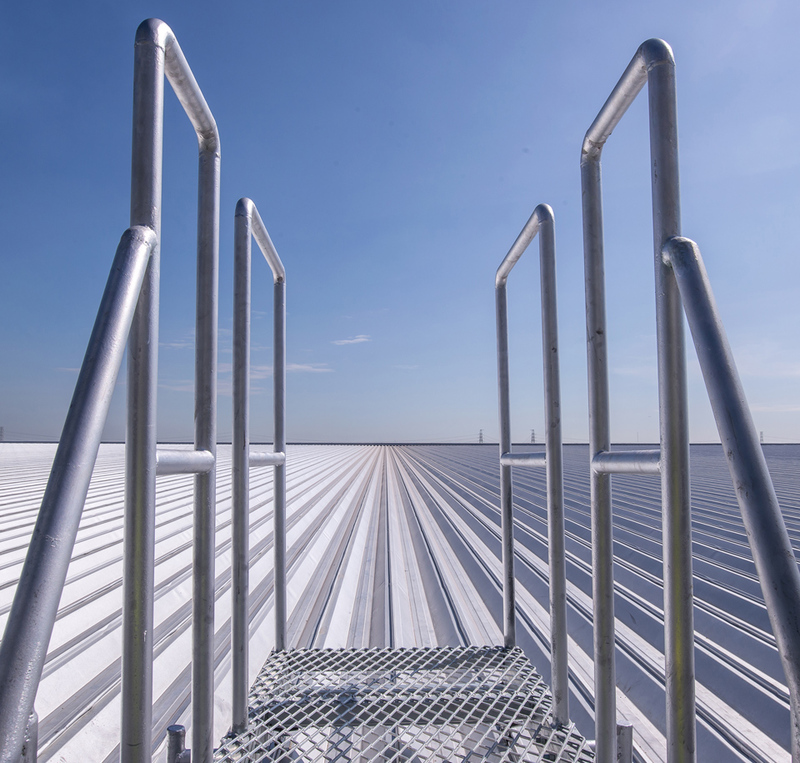 The company’s expert staff of roofing installers has the capability to install any custom component or accessory items that may be required to complete the roofing package. 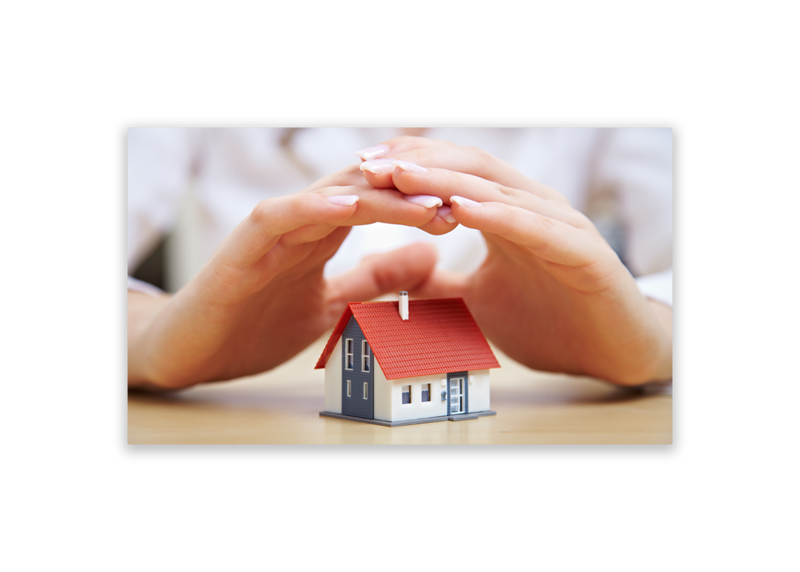 We stand behind our work and provide a standard 5-year warranty on the installation and workmanship of every roof we install. 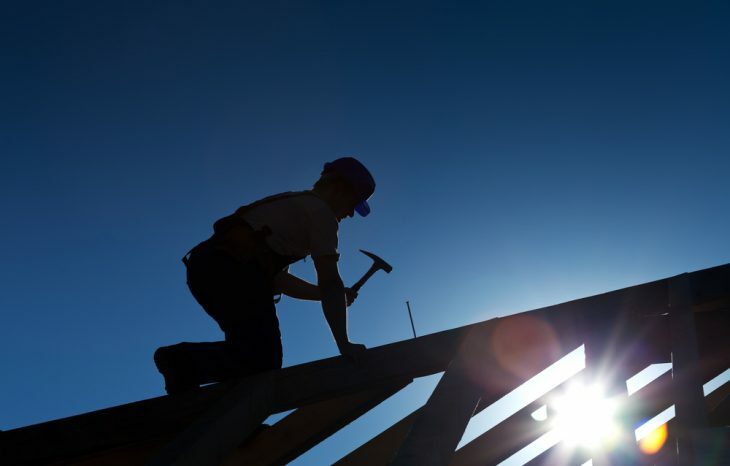 To serve our customers and to serve them well by providing exemplary customer service, the finest in roofing materials and workmanship, and the longest workmanship warranties in the industry. To do what we say we will do, when we say we will do it. To maintain the highest level of professionalism, integrity, and honesty in all our business relationships. To be the best in the business – period! 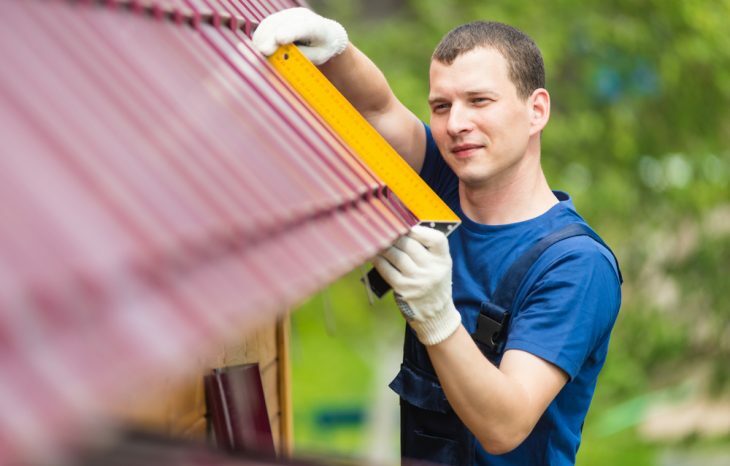 We stand behind our work and provide a standard 5-year warranty on the installation and workmanship of every roof we install.